Since I can not fit Helmet under Seat, I bought it. 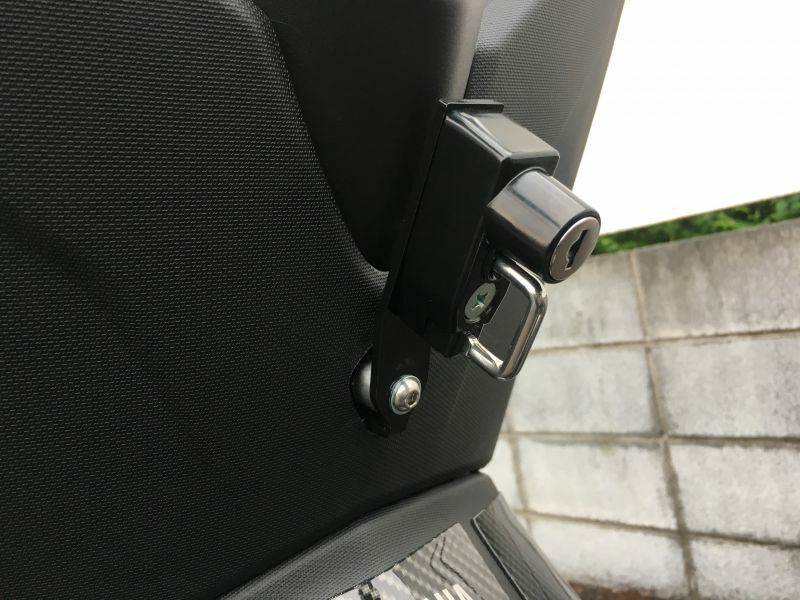 Although I thought after installing, I think that it is weak for the theft or mischief because it is a structure that can be easily removed from Screw if it is stopped by Screw one and you want to take it. I think that there is nothing to be wearing a helmet in real life all day, so I think that there is no problem. If you can, I'd like to turn Handlebar Cover off and make it a type of type that attaches to the Lever holder.